Frankie and Matt are so fun! Frankie is anti-commitment… and Matt’s a little bit in love. Watching them work together and live in the same building is pure entertainment. And Matt is my favorite kind of alpha male – he’s buff, brainy, and full of tender loving care for the women in his life. Frankie appreciates the attention but can’t imagine she deserves it… until her best friends give her a reality check. I just love the boy chases girl, boy gets girl storyline. 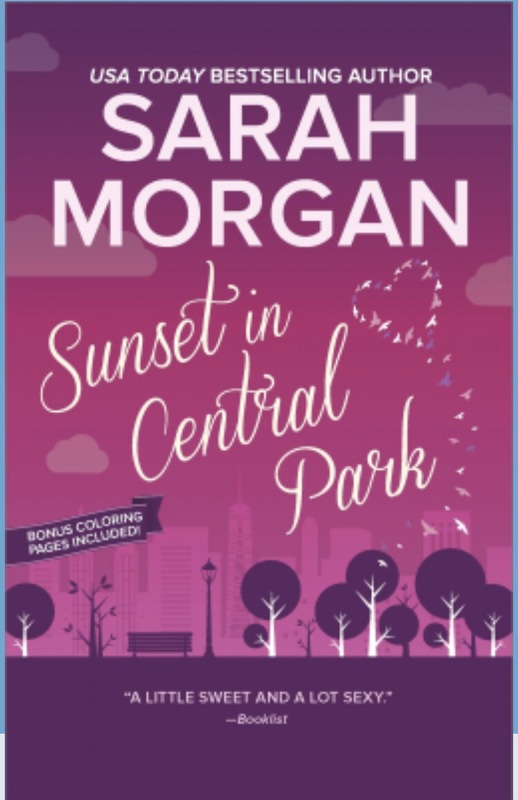 Sarah Morgan surpasses expectations of a predictable romance by developing Frankie’s friendships and family ties, as well as having her come to terms with her past. I also enjoyed the wedding, the Maine seascape, and the welcoming islanders. Oh, and the walks in Central Park!! Brigit is preparing for her dream wedding … to a dream guy. Blake may have come from modest beginnings but he’s rich and famous now. And he gets along well with Brigit’s family (but maybe too well). As Brigit, Blake and their families wrap up the last weeks of planning in picturesque Santorini, Greece, Brigit’s broody ex-husband shows up. Nathaniel still loves Brigit, but she’s pretty focused on Blake. I liked that Brigit stayed true to herself the whole time. She didn’t sell out or lie or betray. And neither did Blake and Nathaniel. Hughes wrote some terrific characters that didn’t compromise their own values. Each man and woman acted authentically, and the chips fell where they may. As always with Hughes’ exotically set novels, she richly describes landscape, sea, people, food, and clothing. 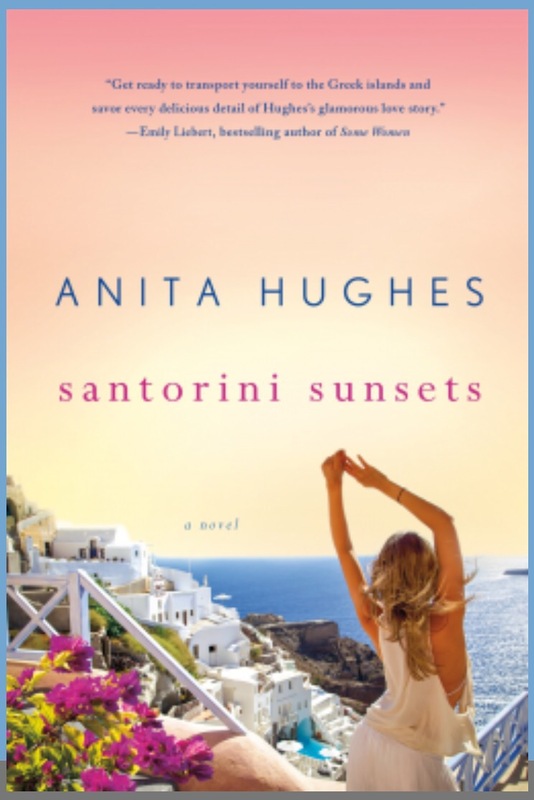 Reading Santorini was luxurious and satisfying, right up through the happily ever after. I’ve never really been into rock stars, but Bella Andre made me a fan in about two chapters. Ford is the rock star of every woman’s dreams. He’s so perfect that you can only believe he’s a character in a book, but he’s written so well he seems pretty darn real. Mia Sullivan is a successful realtor with a pretty fulfilling social life. Except that she can’t stop thinking about that time she met Ford at a concert… and fell in love. While I think Andre wrote a fantastic alpha hero and a believable, strong yet feminine woman, I think the strength of this book goes beyond the amazing romance. As in every “Sullivans” book Andre writes, I appreciate the descriptions of family bonds, protective brothers, accepting parents, loyal cousins, and the laughter and trust that really good families foster. It’s kind of wonderful to get lost for a few hours in hot and heavy liaisons, a wedding, a romance, and family full of love. Looking for a cozy, warm-hearted read on a chilly day? 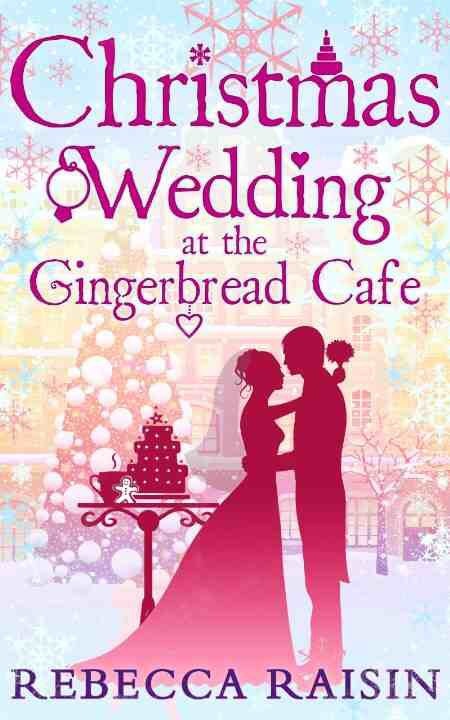 Christmas Wedding at the Gingerbread Cafe is full of yummy baked goods, loving friends, and sweet romance… not to mention lots of snow! Lily and Damon must plan their wedding among the ups and downs of real life. I liked that Damon was so supportive and loving, but it was a little too convenient that he always walked into the cafe at just the right moment! My favorite part of any romance is the happily ever after. Here, there are some predictable twists and turns on the way, along with a very interesting wedding cake. It was a little bizarre reading a British romance set in a small, northeastern American town with an important character having a southern American dialect. And even more bizarre when I would read British vocabulary (braces for suspenders) after reading a southern accent in a northern town! But I managed through it for this charming Christmas romance. Bridesmaid is a novella about Kate, who has to travel from New York to Seattle on a deadline — and with a poufy bridesmaid dress in tow. Joe, a handsome, successful IT guy who hasn’t yet found his one and only, sweetens the trip. Kate and Joe overcome funny travel challenges together in order to their final destinations. On the journey, they notice they kind of like each other. What do they do about it? Read the book! I’ve read Julia London before and I usually like her books. I also appreciate a really tightly written yet thorough novella. I didn’t enjoy Bridesmaid as much as I wanted. The writing wasn’t as good as I expected, the dialogue was just mediocre, and the characters were a little flat. Bridesmaid has a cute plot and a nice, easy love story. But it isn’t quite the best you can get from Julia London.